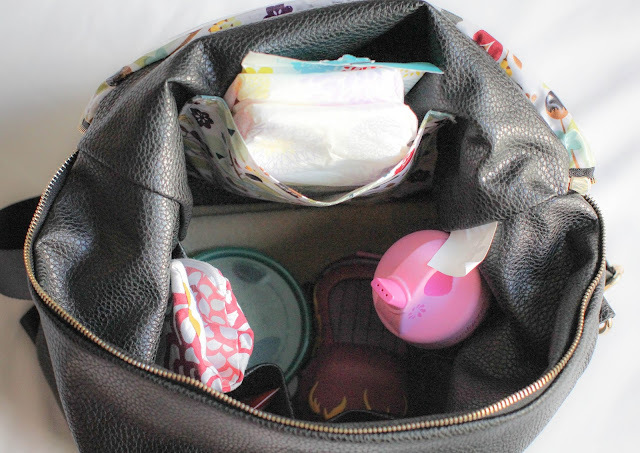 You know you're a mom when you're just as excited about a new diaper bag as you are about a new purse. I FINALLY got my hands on the most beautiful diaper bag...ever. It's gorgeous and doesn't even look like a diaper bag! I think that's my favorite part. With all the traveling we do, I've been on the hunt for the perfect bag and this amazing Fawn Design is the winner. 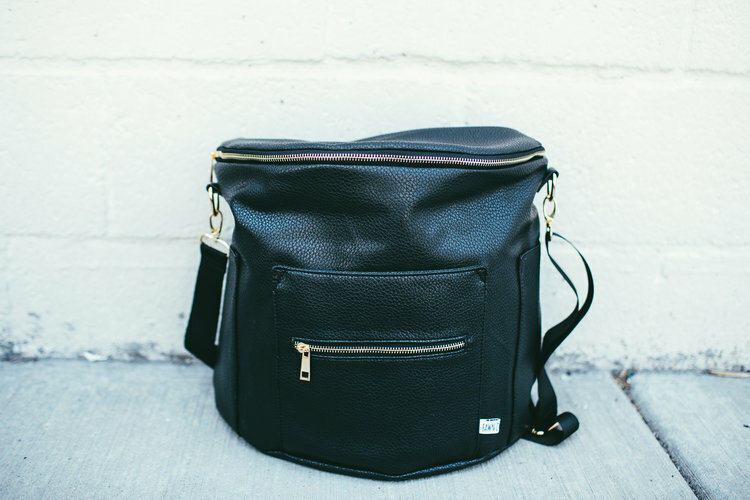 Not only is this bag so sleek and stylish, but it's deceivingly large and fits everything I need and more. It's going to be perfect for when I'm carrying things for 2 (ah!). I love it!! I thought I'd share with you guys all of the things I carry in my bag on a regular basis. 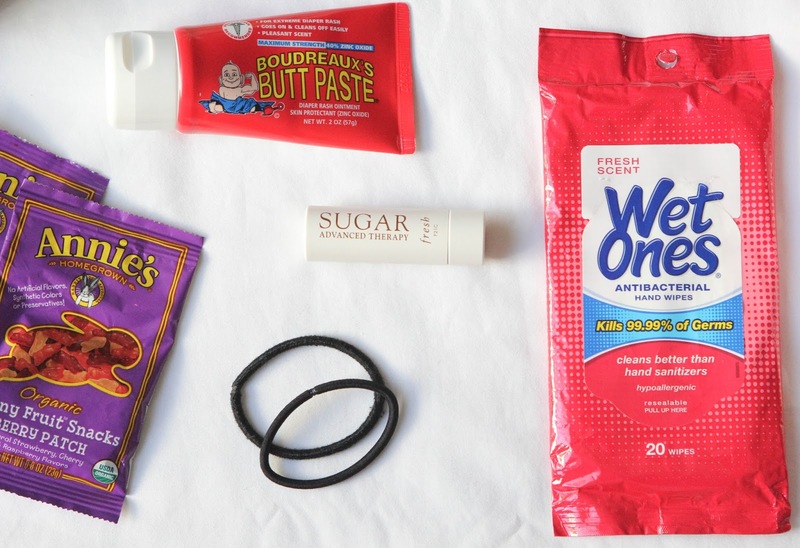 Of course this changes if we're traveling, but this is what's in my bag for our day-to-day activities. 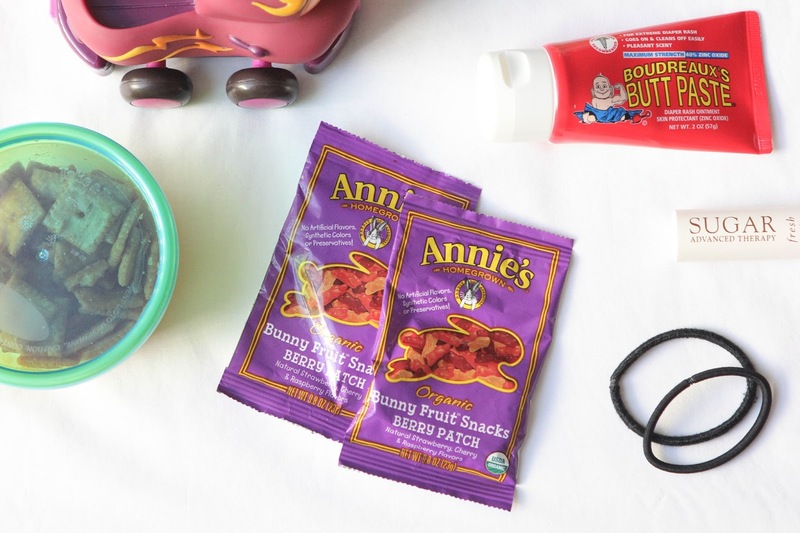 I never go anywhere without some Annie's "snacks". 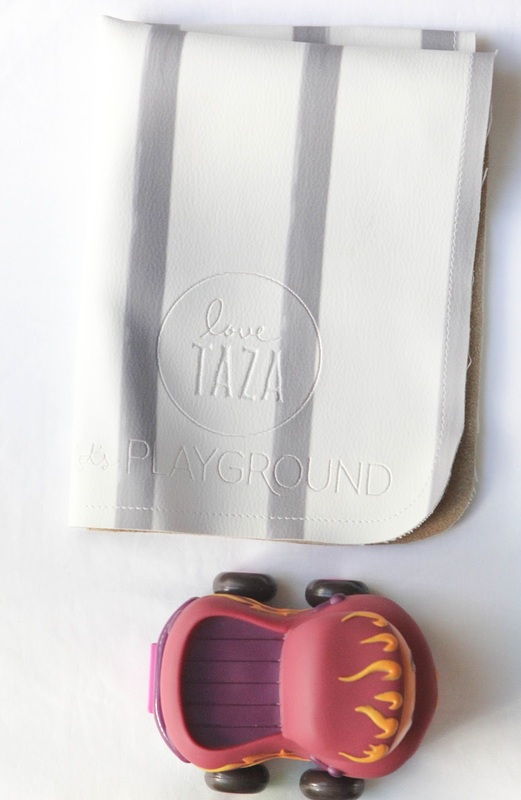 They're my go-to bribe for Saydee, and they're lifesavers for those days where my errands cross over into nap time. If you're a mom you MUST have at least one Let's Playground mat. They're amazing for anything and everything. 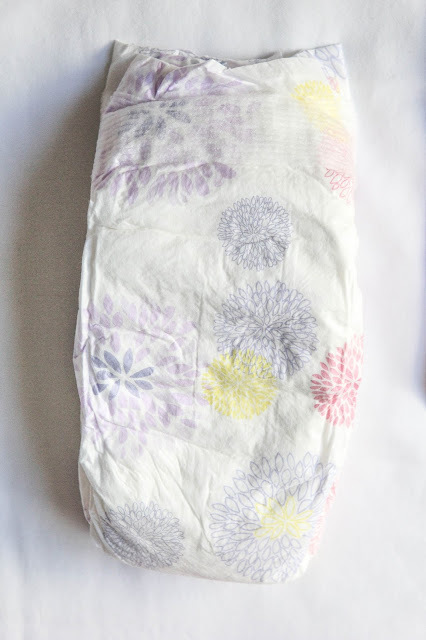 I have a few, but I love my "mini" striped mat that I carry and use as a changing pad. 90% of the products I use for Say are from the Honest Co. From diapers to shampoo, I love their products and everything the company stands for. All of that stuff and I haven't even filled half the bag. So much room in there! 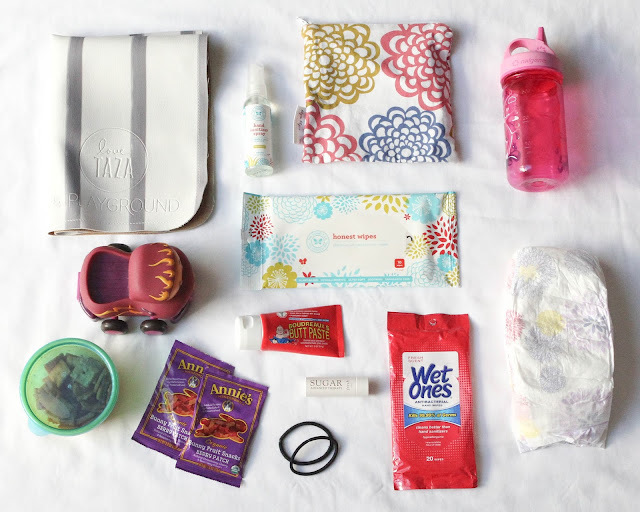 What are some must-have things you guys keep in your diaper bags? Let me know below! 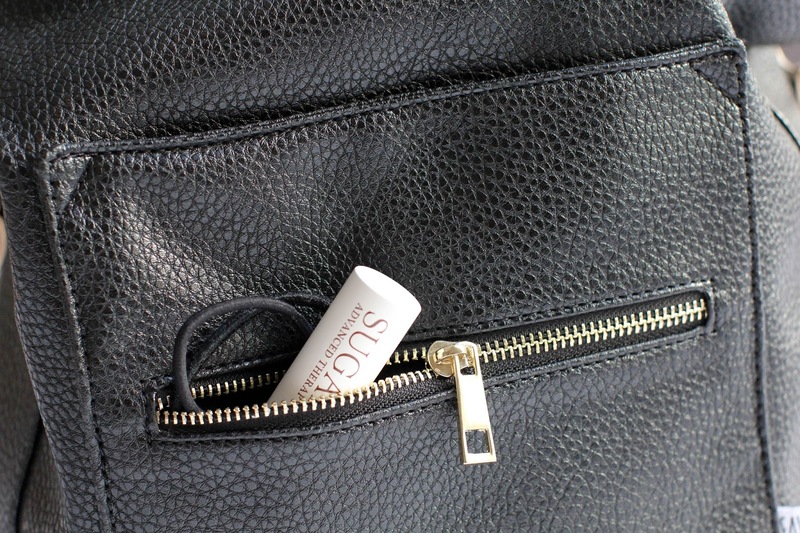 Where do you keep your stuff (wallet, keys, sunglasses, etc.)? I bought a cute bag when I had my second, and everything of his fit but once I added my stuff, it was a nightmare. Anytime I needed anything, I was taking everything out of the bag to find it. Practicality trumped cuteness and I resorted to using a backpack. All of my stuff fits easily in this bag!! It's huge without looking huge. Love it!